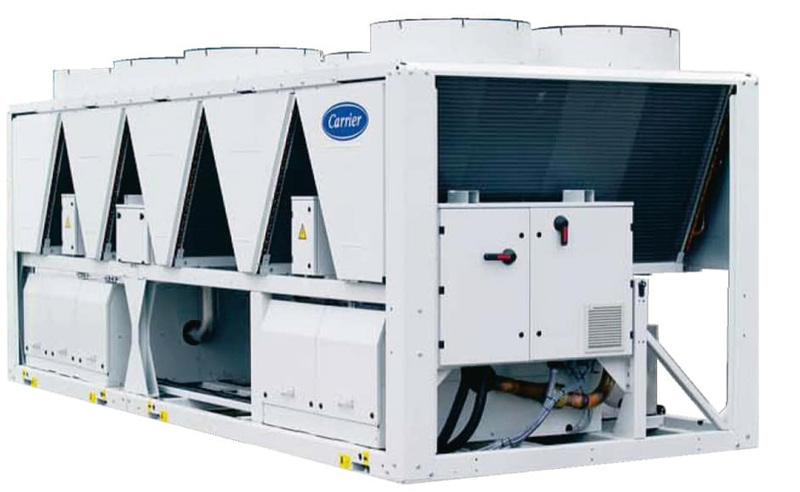 Environmental concern is a major factor for the need of an annual chiller maintenance . The responsible handling of all refrigerants including industry replacements for CFCs such as and HCFCs and HFCs ,which can affect the Earth’s ozone layer. Here are the 7 tips for an annual chiller maintenance. 3.Regularly check for scaling, fouling or tube corrosion. 4.Regularly check for leaks, especially leaking refrigerant. 5.Remain proper water treatment to avoid fouling and scaling. 6.Regularly check and analyze the refrigerant and oil. 7.If you have a cooling tower, check for algae growth, hard scale deposits or calcium fouling. Regular maintenance will deter build up of outside influences that can cause bacteria. It is important to consult a professional one a regular basis to ensure that your chiller is working as expected. 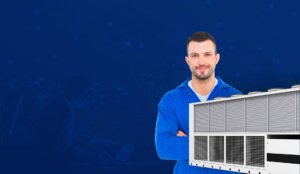 A professional can bring their technical knowledge about chillers, provide maintenance services, adjust tasking, manage repair, or upgrade commercial chillers maximizing efficiencies and saving in operating costs.The Chiller AMC in UAE,help industries to monitor chiller efficiency without a shutdown.So it’s better to make a chiller AMC with expert professional at the earliest and avoid the risks in chiller operation and maintenance.